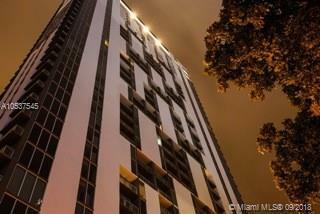 Wonderful 1bedroom/1bath condo-apartment at Centro Downtown Miami. 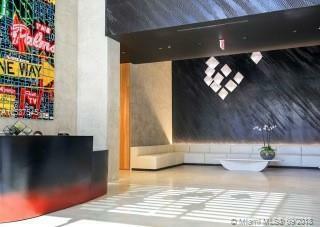 Building common areas designed by Yves Behar. 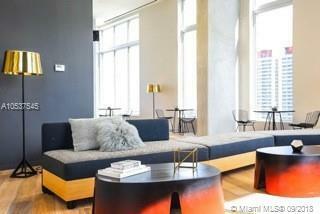 Loft style, Modern-polished concrete floors and ceilings. Amenities include: rooftop pool with 360 view of Miami, two Story PH Recreation Area, tow level clubroom; gym, spa, Skyline Lounge, etc. 24-hour security access system. 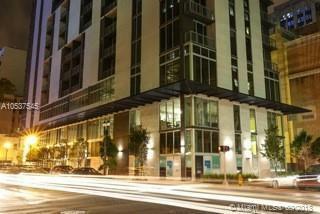 Unit features 10ft Ceilings, SS Energy Smart Appliances, Floor to ceiling Windows with city views.